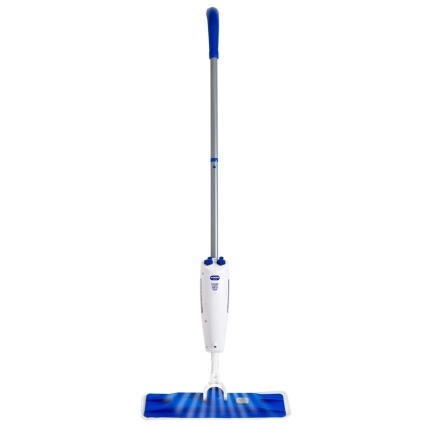 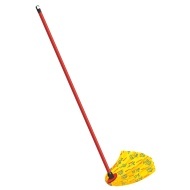 Addis Sonic Power Spray Mop. 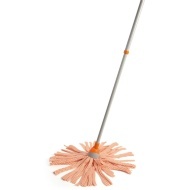 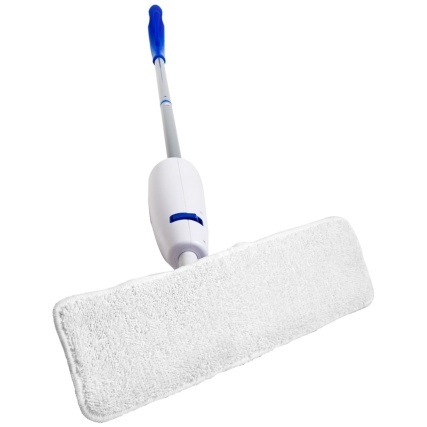 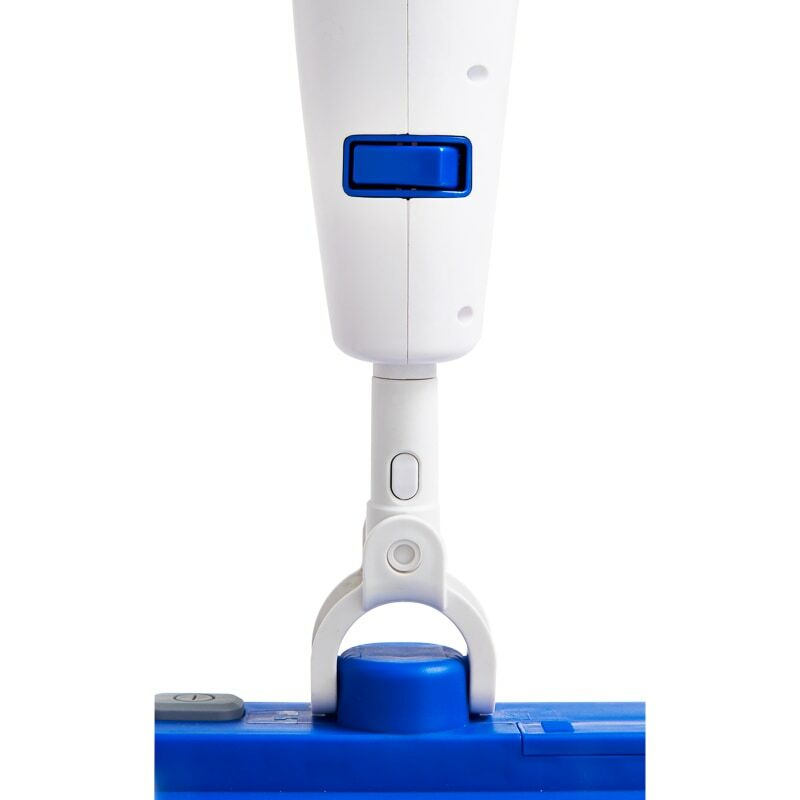 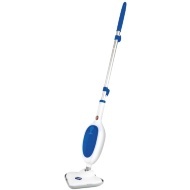 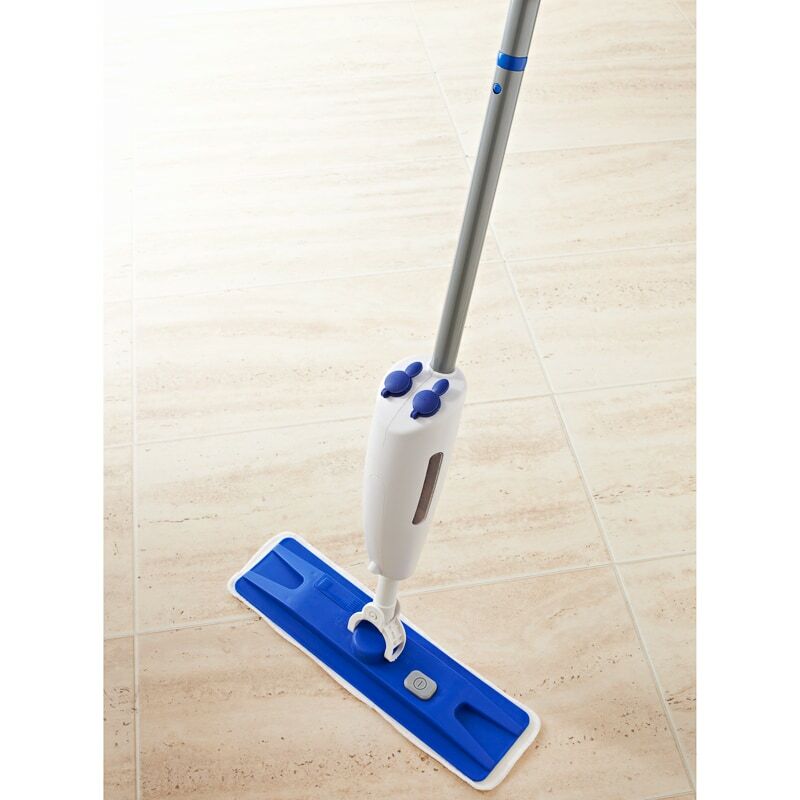 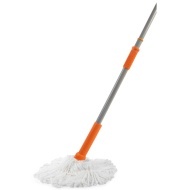 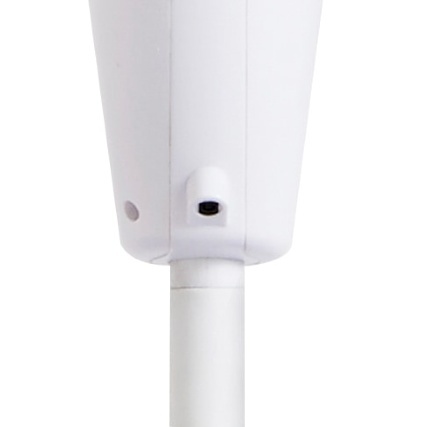 This battery-operated Addis Spray Mop has a sonic vibrating function to provide a deep clean. 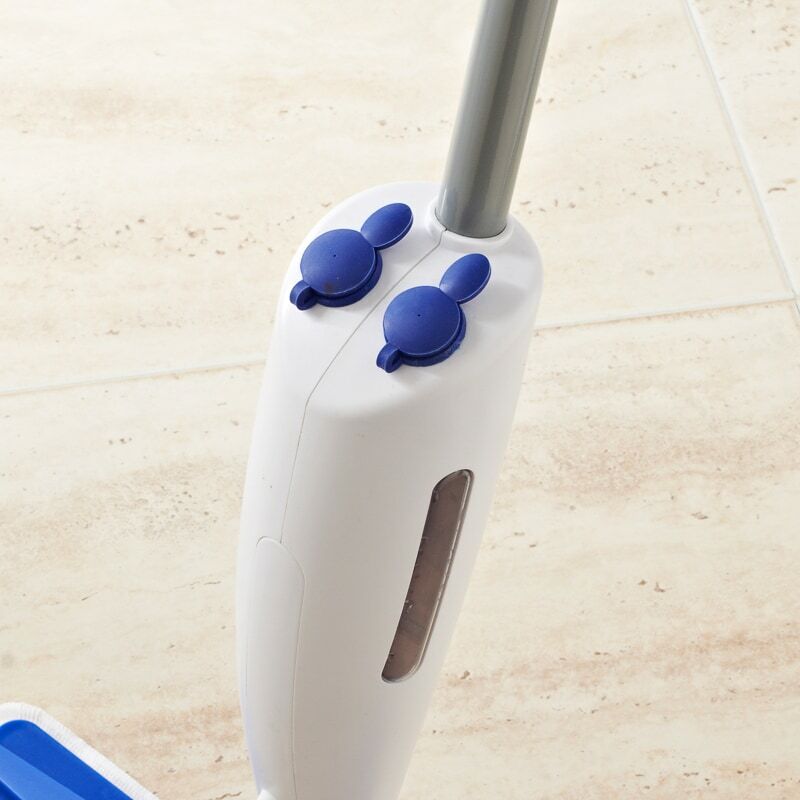 Activate the vibrating function on the mop head for an extra cleaning boost to remove stubborn dirt, and make your floors glisten again. 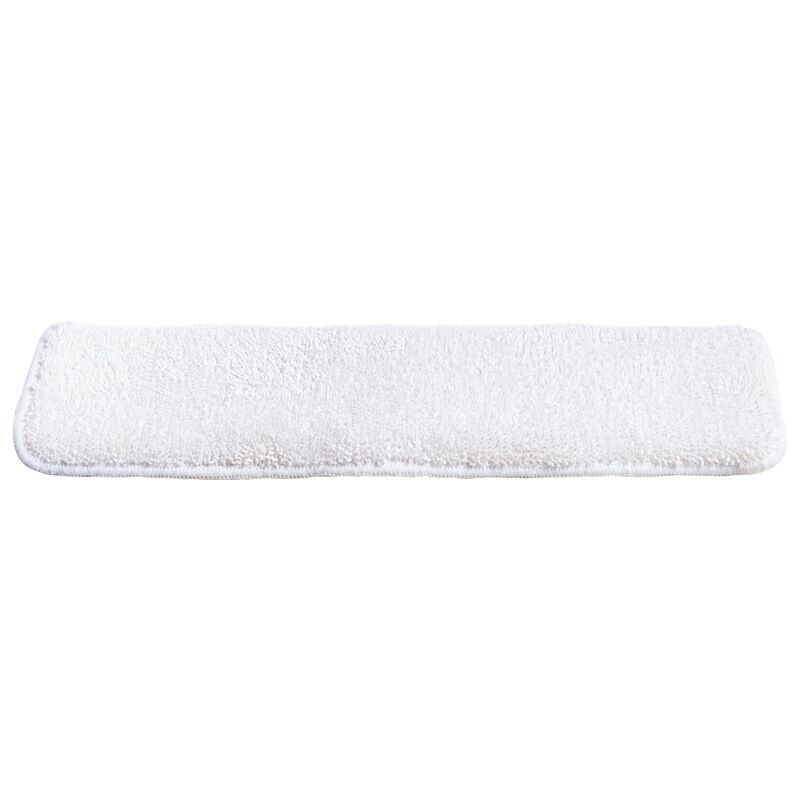 100% microfibre pad is washable. 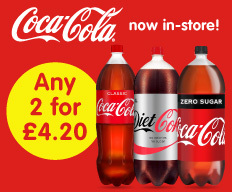 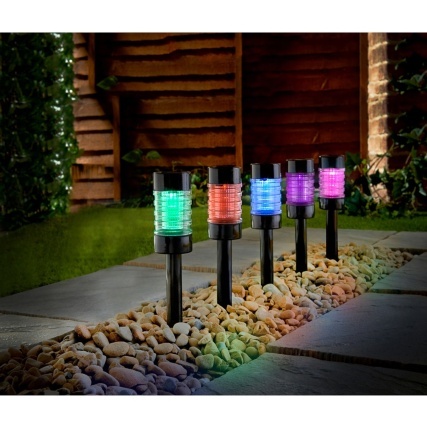 Browse more Power Mops online, and buy in-store at B&M.